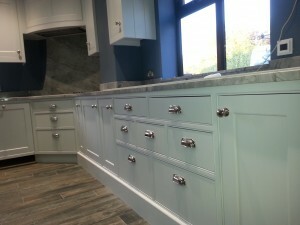 nice soft blue colour finished in Tikkurila Helmi 10, a really nice semi matt finish that is made for furniture, and is perfect for kitchens as it is very Durable. 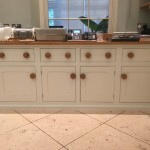 New Hand Made Shaker Installions Hand Painted For A Bell & Co Ltd Of Kingsthorpe, Northampton. 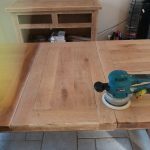 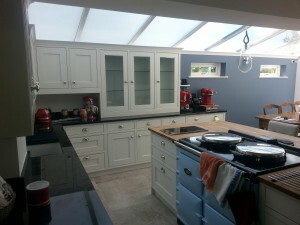 Please check my blog section on my website for before and after photos of Refurbishments i have carried out. 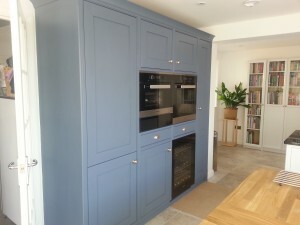 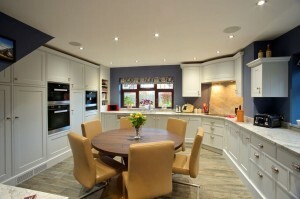 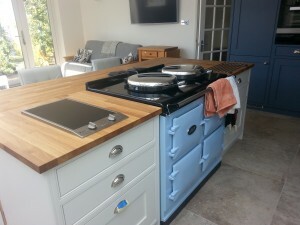 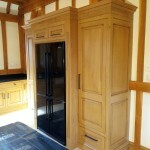 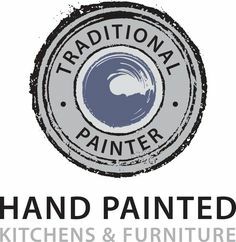 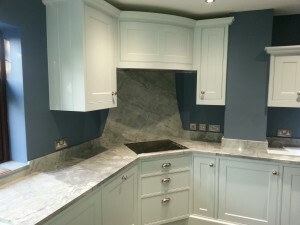 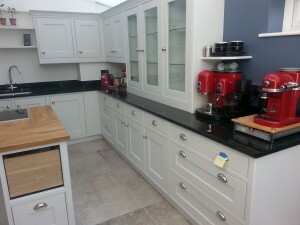 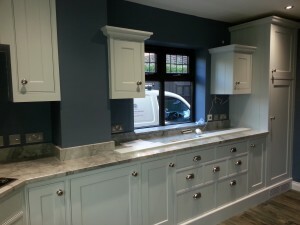 If you would like a quote for your kitchen refurbishment, Please email me with an enquiry to get the ball rolling.